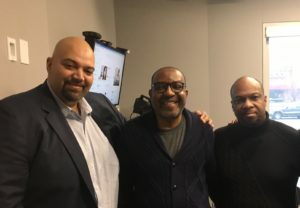 L to R: Bo Menkiti, Kojo Nnamdi, and Antwayne Ford, after an appearance on the Kojo Nnamdi Show. In a special blog feature, the Initiative for a Competitive Inner City (ICIC) recently published the story of friendship and partnership that developed between The Menkiti Group’s Bo Menkiti and Enlightened, Inc’s Antwayne Ford at last year’s Inner City 100 Awards. The two struck up a conversation, which led to a pledge to stay in touch back in DC, and soon after, the potential for something much greater developed as they realized the opportunity to create a special partnership for development and pathways to opportunity for job creation and economic development. 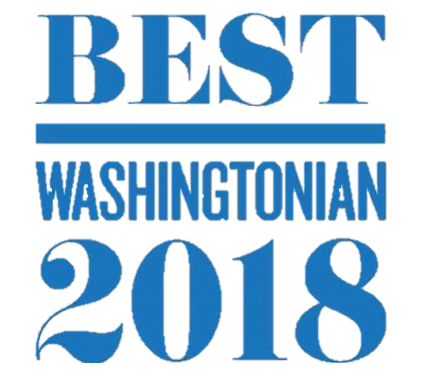 Read the rest of the story from the ICIC blog of how the common bond of recognition translated into a successful win for the MLK Gateway project in Anacostia.